A company that cares about QUALITY and VALUE as much as you do…that is what you can expect when you work with Crystal Creek®. 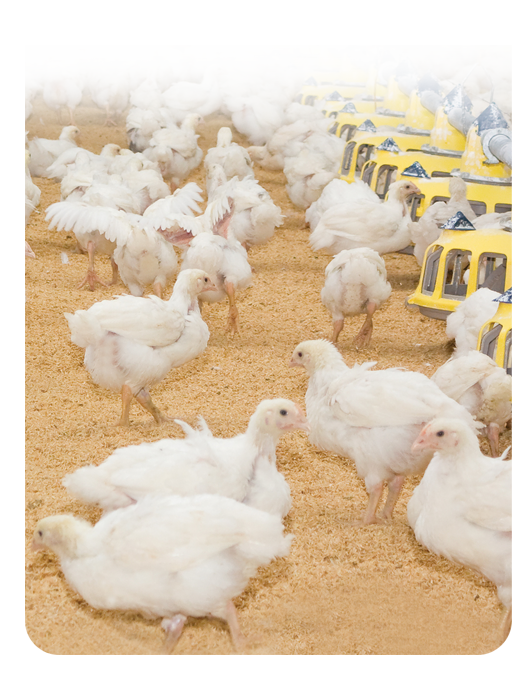 As a poultry producer, nutrition is at the heart of your business; that is why we combined the highest quality ingredients with an innovative formulation strategy to create Poultry-Pro® Mineral Plus. 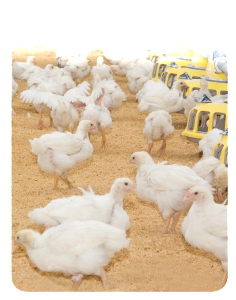 Crystal Creek’s line of poultry products translate to higher nutritional efficiency and improved return on investment. For advanced nutrition that delivers superior results, use Poultry-Pro® Mineral Plus!